Give the moms in your life a little local love this Mother’s Day! No matter what mom’s interests are, you’re bound to find something she’ll adore among these 10 only-in-Goshen gifts. As always, this list only scrapes the surface of the wide variety of unique gifts available in Goshen. For more ideas, check out a few of our other only-in-Goshen gift lists here and here –– or, come explore our vibrant shopping scene for yourself! Find driving directions and restaurant recommendations here. 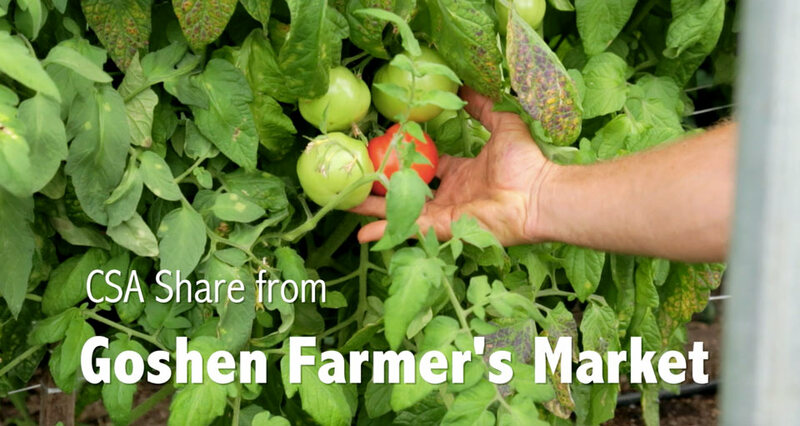 Treat your mother to a weekly basket of fresh goodies from local farmers and artisans by giving her a CSA (Community Supported Agriculture) Share from the Goshen Farmers Market. You can purchase a half- or full-share, guaranteeing you a weekly basket of fresh, local fruits and vegetables from your neighborhood farmers. Bon Appétit! 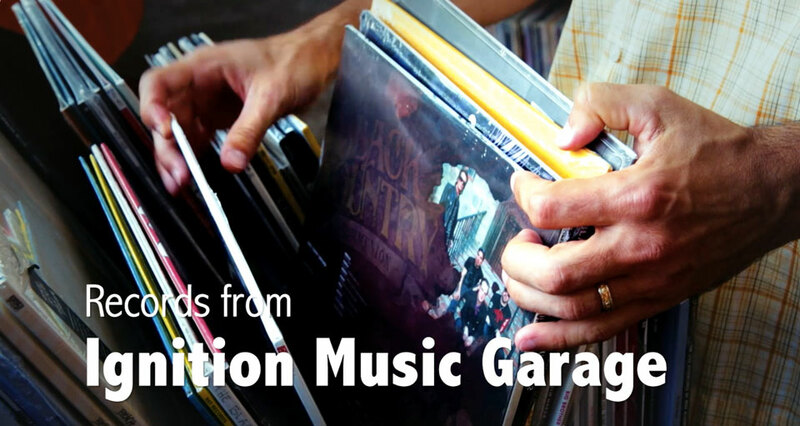 Remind your mom of the good ol’ “turntable” days by giving her a few of her favorite LPs from Ignition Music Garage in downtown Goshen. Ignition carries an incredible selection of vinyl, so you’re sure to find mom’s favorite. Whether she be a lifelong John Denver fan or an ardent aficionado of underground hiphop, you’ll find it all (and then some!) at Ignition Music Garage. 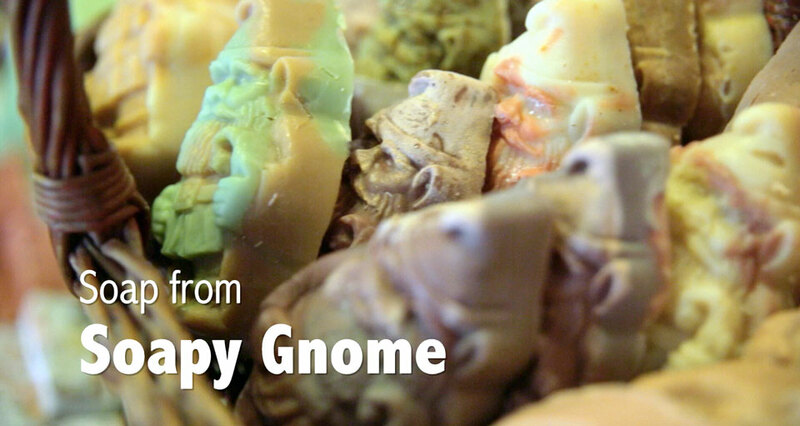 Known for embracing (and, we think, perfecting) the spirit of koselig, the Norwegian word for feeling warm and cozy, Soapy Gnome‘s buttermilk soap products are delighting to the senses and nourishing to the soul. You can purchase soap and other bath products online or in their downtown shop. FOUND Gallery in downtown Goshen carries exotic art, antiques, and accessories from all over the world, collected from the owners’ travels to Asia, South America, and beyond. 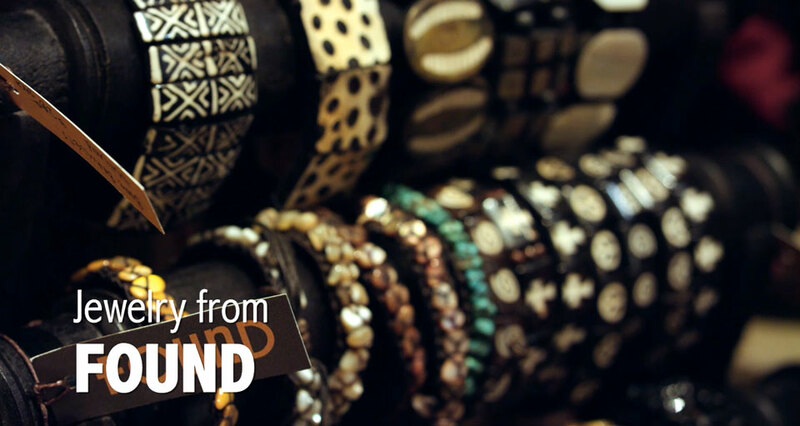 Many of their jewelry and accessories come from Cambodia, Thailand, and Vietnam, purchased at fair prices from local artisans and merchants. So when you buy your mother a gift from FOUND, you’re purchasing more than just an accessory … it’s a piece of international artwork! Nothing says “Happy Mother’s Day!” like flowers. 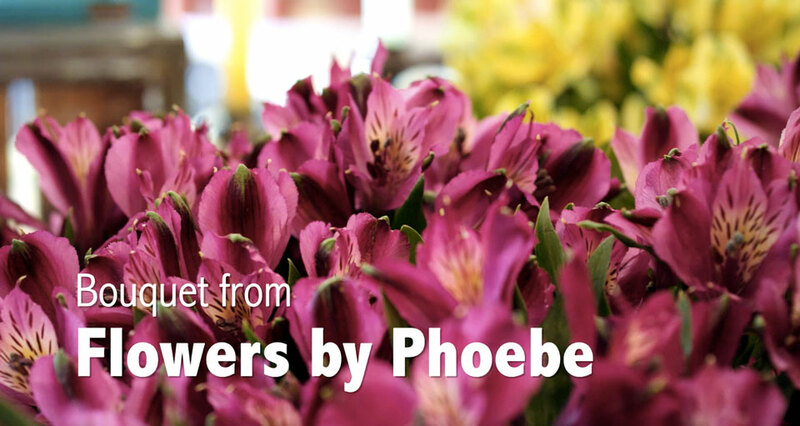 And no flowers are quite like Phoebe’s. Flowers by Phoebe is a unique new floral shop in downtown Goshen specializing in custom bouquets and wreaths that use fresh blooms grown right here in northern Indiana. You can choose a pre-made bouquet in the shop, or give a custom bouquet with a few of your mother’s favorites. 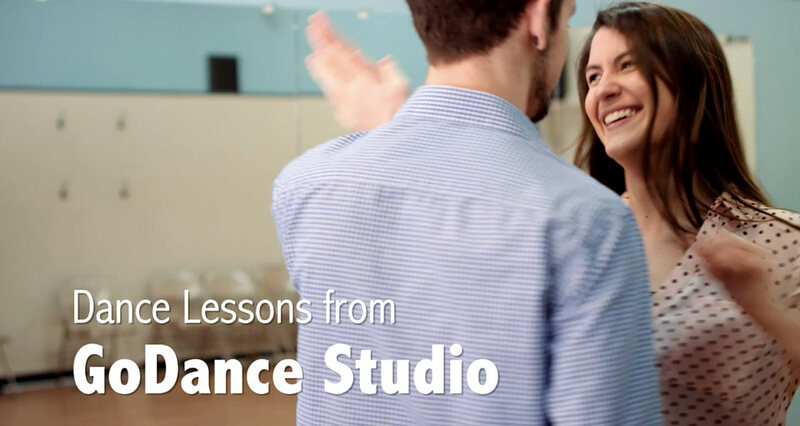 Give an experience to remember with a dance lesson gift certificate from Goshen’s downtown dance hub, GoDance Studio. You can choose between private and group lessons specializing in Ballroom, Latin, Swing, West Coast Swing, Ballet, and Hip Hop. This is a gift that mom is sure to remember! Give you mom a little pampering this Mother’s Day. With a gift certificate for a manicure or pedicure at Glamour Nails in Goshen, the mother in your life is sure to feel well taken care of. And –– why not? –– make it a date and go together! Make the mother in your life feel like a queen this Mother’s Day. 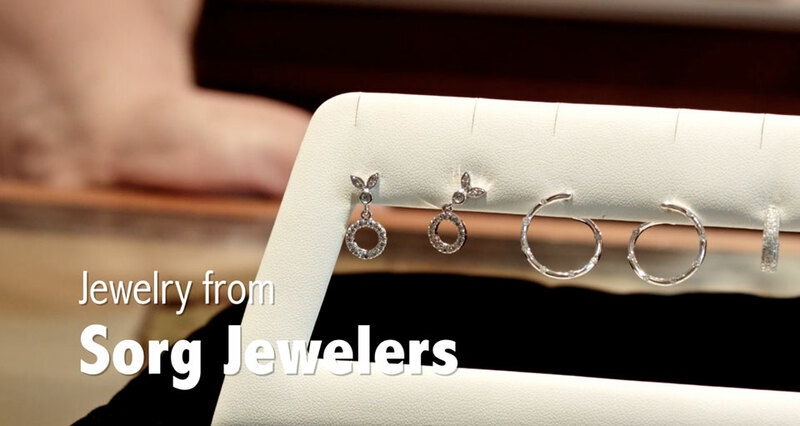 Sorg Jewelers has been providing Goshenites with fabulous jewelry and accessories since 1900, and they always offer sales and specials around Mother’s Day weekend. Stop by to admire the expertly cut diamonds, and pick up something sparkly to make mom feel extra special. 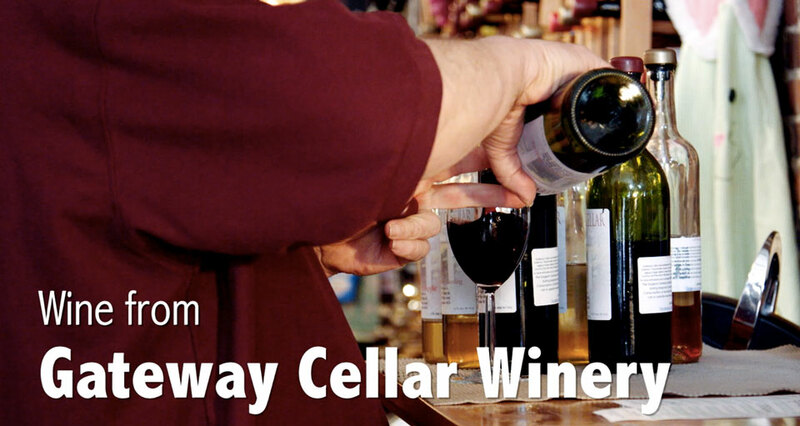 Gateway Cellar Winery in downtown Goshen offers an impressive selection of wine from throughout the Michiana region. Pick up a bottle or two for mom, or bring her in for a tasting and have her pick her own! Sometimes, a one-of-a-kind gift is the only thing that seems right for a one-of-a-kind mom. 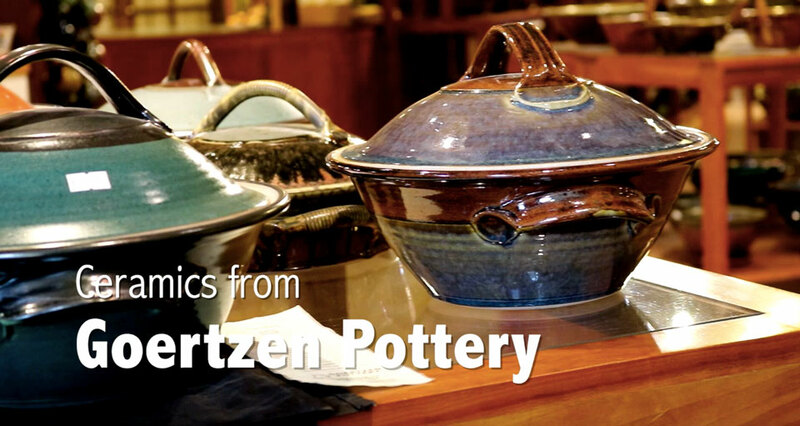 One of Goshen’s most well-known and prolific artists is potter Mark Goertzen. You can peruse his pottery and watch him work at the wheel at his studio and shop in The Old Bag Factory.